September | 2013 | GoWests! FYI, Part 2 of the blog I wrote for Blog.Olivetree.com was released today. 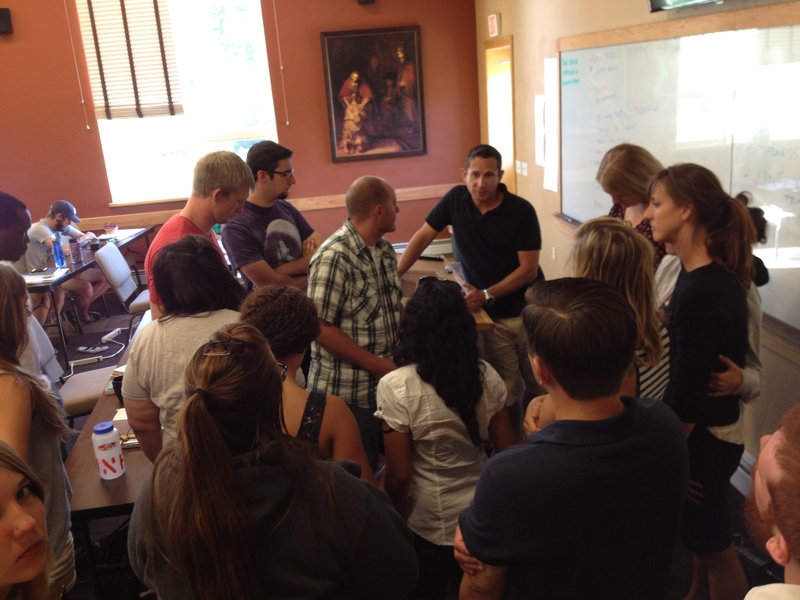 The DTS Equip programs for 2013 have been successfully completed. This year we ran two: USA (Montana), and EASTERN EUROPE (Ukraine). The 2013 Montana DTS Equip has officially ended. 20 participants graduated and are off and running to their next assignments. For some that is leading Fall Discipleship schools, others are preparing to pioneer works in other nations, others to staff their first DTS. From School of Biblical Studies leaders, Family Ministry leaders, to Discipleship school leaders, all agree that “this course was foundational to my leadership, and should be taken by anyone in leadership or discipleship, regardless of the program or location they work within”. Thank you to all of you who participated, released, prayed for us, endorsed us, or encouraged people to attend. Class with my faithful [Russian & Ukrainian] translator, Tanya. 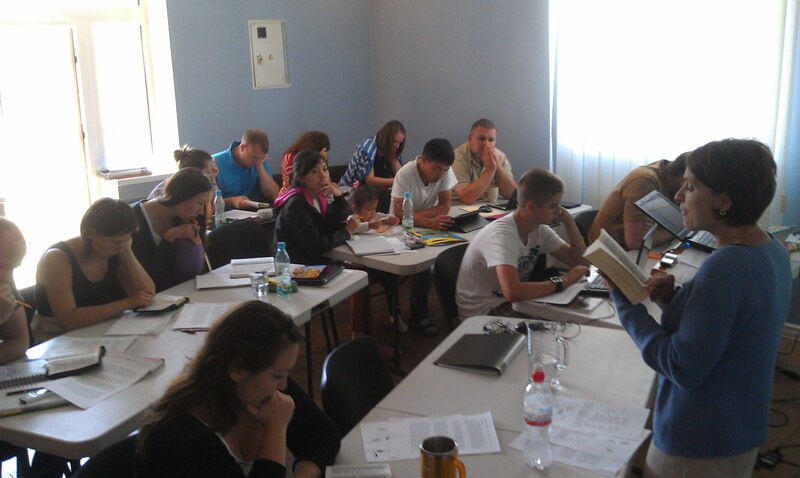 Last week I gave a lecture via Skype to the Eastern European DTS Equip being run in Ternopil, Ukraine. They are completing their final week, and I believe that this initiative to train and disciple leaders in Eastern Europe has been a significant addition to our ministries in that region. From one couple, “I am not sure about all we expected when we came, but whatever that may have been, DTSEquip definitely exceeded everything thought we would receive.” A school leader remarked, “Now I see how important it is to develop staff for the long-term and not just focus on training them for the next school. I think my worldview has been too short-term.” Another DTS leader said, “This training will be so important for the staff of our region, not just DTS, but for all. We see our weaknesses and our strengths much more clearly now and will be making some changes.” It was an honor to work with leaders like these. Now, how about a Mandarin-speaking Equip, or a Spanish-speaking one…?